A couple of weeks ago, we finally made public the news that Baby #2 is on the way, due in December. After 6 long months of waiting, I now get to complain. (4) Did I mention that I'm pregnant? (5) Work is incredibly busy. (6) Oh, and I'm pregnant with a 3 year old and a full-time job. I hereby excuse myself. Now on to complaining. 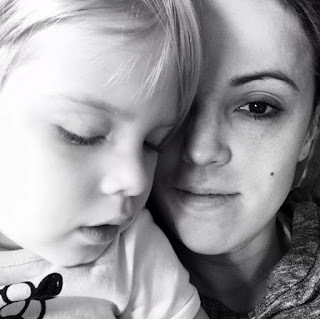 During my first pregnancy, I was one sick mama. I had "morning" sickness for the entire 41 weeks and 2 days that I gestated the human known as Avery. I threw up all over the place. With pregnancy #2, I wasn't expecting much better, but around 17 or 18 weeks, the clouds of sickness parted a bit, and miraculously, I was given a reprieve. That is not to say it's all been smooth sailing, but I've done considerably less toilet- and trash can-hugging these past 10 weeks. But while I generally get to keep down the food I'm eating this time around, I've had a different problem: I'm just not interested in food. I get hungry, but nothing sounds good. I have no cravings. Every meal feels like a slog because I have to both source and consume something that might as well be cardboard. Last time at least some things sounded good, even if they came back up five minutes later. I earned some notoriety in my office for eating Chipotle every day for 4 consecutive months (sometimes yakking up half a burrito and then coming back to finish the rest because it still sounded good). The only thing that could be described as a craving this time around is a sandwich composed of cucumber, lettuce, and avocado with Swiss cheese. Yes, you read that right: I'm "craving" veggie sandwiches on whole grain bread. Pregnancy is the one time when a woman can totally just go eat that doughnut. When eating half a pint of ice cream is considered par for the course. When you can totally swap a pancake for toast at breakfast with minimal guilt. 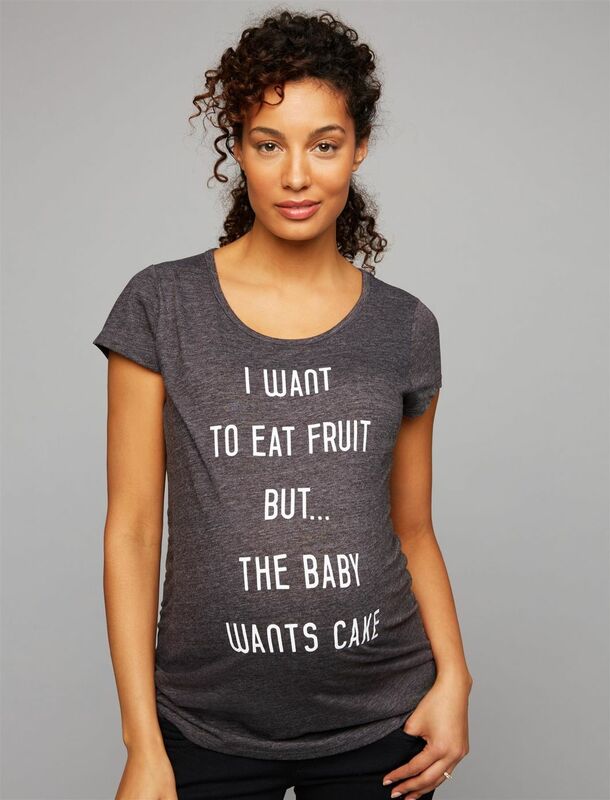 Case in point, this T-shirt, which I very nearly bought a few weeks ago because it was funny, until I realized that I'd totally rather eat the fruit than the cake and got pissed. Because it's not just lack of craving. It's total disinterest. Last night, I brought a homemade browned butter chocolate chunk sea salt cookie upstairs to have before bed...and then didn't eat it. I just couldn't muster the interest. It sat there sadly on its little plate, looking forlorn, wondering what it had done to deserve such rejection (and mind you, not-pregnant me would NEVER have rejected this cookie -- at least not without a herculean feat of willpower). I thought about eating it. I willed myself to eat it. It was still there when I woke up this morning. If I'm going to pack on 25-35 pounds no matter what, can't it at least be fun? Shouldn't gaining all that baby weight come with the benefit of delighting in a cheese danish? Savoring a Snickers bar? Screaming for ice cream? Can't I at least fetishize some french fries? I mean, FFS. And before you try to console me by telling me that maybe all of this means that Baby #2 will be a healthy eater -- don't. As a woman who has spent the past two years slowly coaxing, bribing, threatening, and cajoling her toddler into eating one single bite of vegetable at every dinner, I don't want to hear your optimism. It will only lead to false hopes and inflated expectations. Before Avery was born, people swore she'd come out eating Chipotle burritos. In reality, the child won't touch key ingredients like tomatoes, corn (corn! she won't eat corn! ), and black beans. Chipotle rice would be rejected the minute she caught sight of the flecks of cilantro. I want to crave something, people. 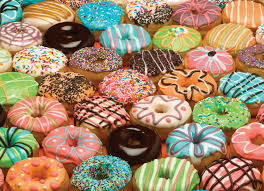 Someone force feed me a doughnut.